We are an authorized service center and dealer for most grill manufacturers. Our experience as chefs as well as years of cleaning and repairing grills, allow us to help you find the perfect solution for all your outdoor cooking & living needs. OG is an authorized service center for most grill manufacturers and are experts at repairing grills. Our trained technicians will get your grill back up and running properly. 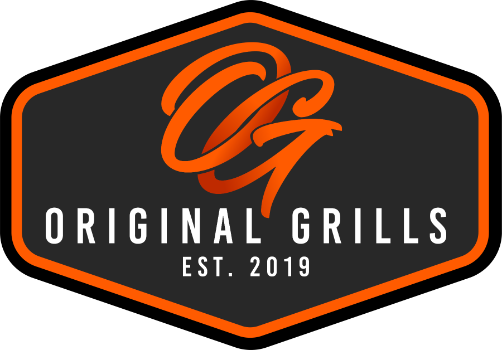 Original Grills is a dealer for most grill manufacturers and has access to the very best products on the market. Our highly qualified team will help you make an informed decision when selecting a grill or outdoor kitchen components.